The anticipation for summer-living is here with a vengeance after this extended winter. 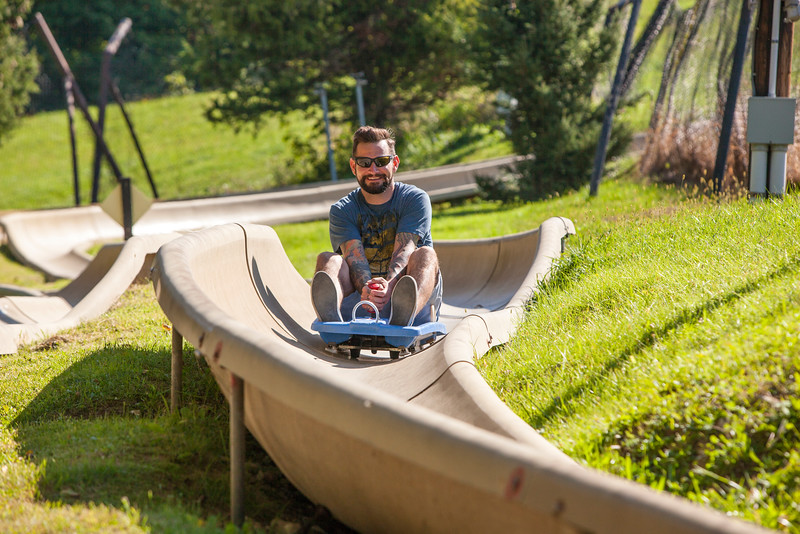 Chestnut Mountain Resort in Galena, IL has officially begun their transition to summer activities. Their St. Patrick’s Day celebrations, including the Slush Cup and the Big Nut Open, served as the final goodbyes for the winter season. The start of Spring marks the beginning of a 180° transformation process from a picturesque winter mountain to a dry, green landscape. This transition will include the dismantling of all things winter to allow for the installation of the exciting summer activities. With over 40 inches of snow, Mother Nature must take control and melt what’s left before setup can occur. Dry ground is a necessity for the implementation of several of the summer activities that Chestnut offers. 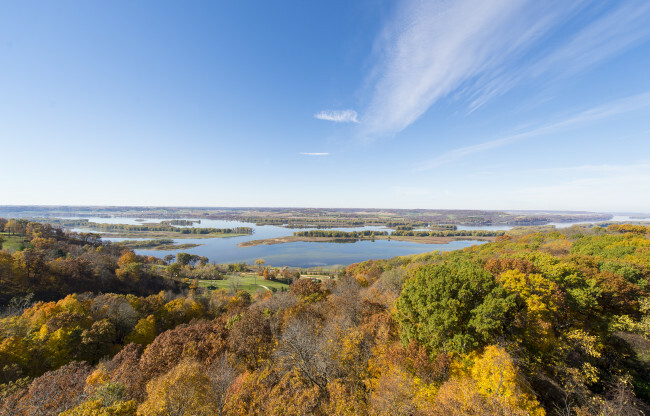 Most notably, the unique 2,050-foot Alpine Slide, which weaves down the mountain and ends close to the Mississippi River Bank. Depending on weather, the slide installation usually begins in early May and takes about a week of piecing it together before it can be used. Chestnut’s Segway tours also being in early May. Even with some of the main summer activities on hold until the ground is dry, the resort offers a wide variety of outdoor activities that will be accessible during the transition period. These include bike rentals, hiking trails, and mini golf will be open and available to the public. If you’ve ever been curious about the behind the scenes transformation, Chestnut Mountain includes a live action cam of the annual transition. The live feed and updates of the installation can be found at www.chestnutmtn.com in early May. There are also opportunities to watch the installation in person. 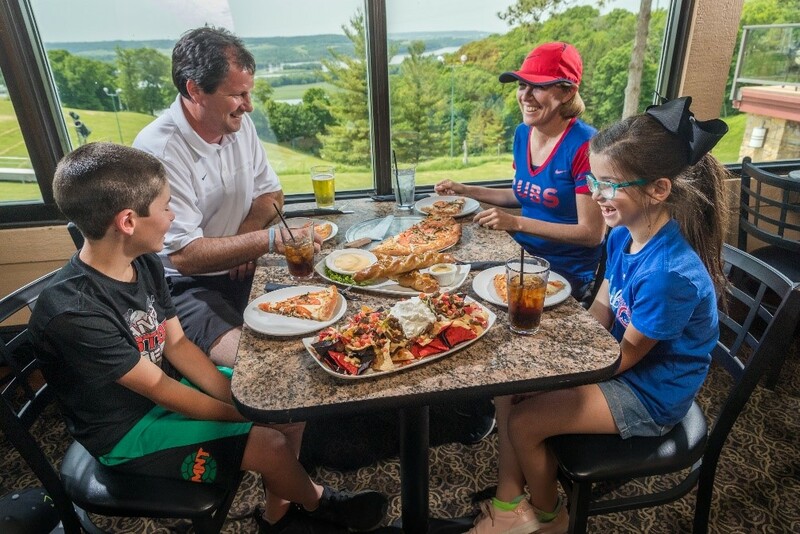 If your family wants to experience the dramatic change, head on over to The Summit Sports Bar for some lunch indoors and an uncompromised view of the mountain and River Valley. If it’s a nice day outside, you can also witness the change from the Sunset Grille’s 1,400 square foot dining deck from atop the bluff. With the highly anticipated changing of the seasons, Chestnut Mountain Resort is finally able to heat up for the summer. While the month of May is still around the corner, there are still a lot of memories to be made at Chestnut Mountain Resort this Spring.